Welcome to the website of Patricia Campbell, Dance Caller, from Fairfield County, CT. Here you will find information about traditional social dancing, about my programs, and about The Reel Thing and other bands who provide live music for me. Feel free to browse our pages to see video samples of various dance styles, resources to learn more about traditional and community dances, as well as our events calendar and more. 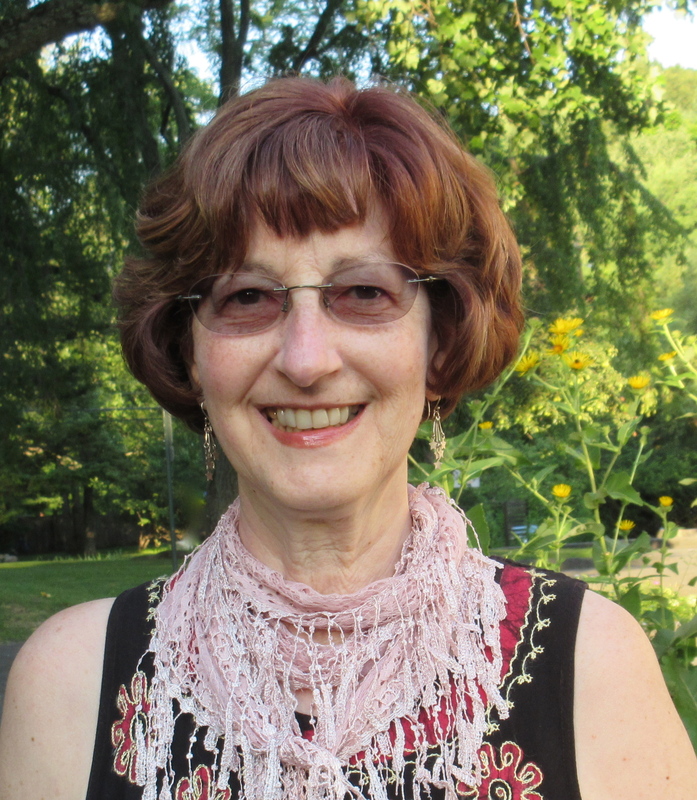 Patricia Campbell focuses on community, school, and family dances as well as historical dances for re-enactments, libraries, historical societies or anyone interesting in creating a Colonial Ball or other historical dance event.